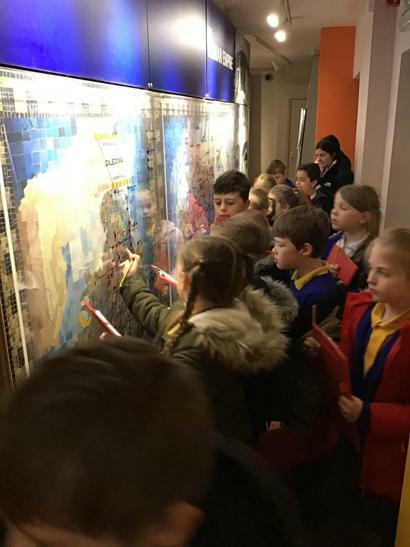 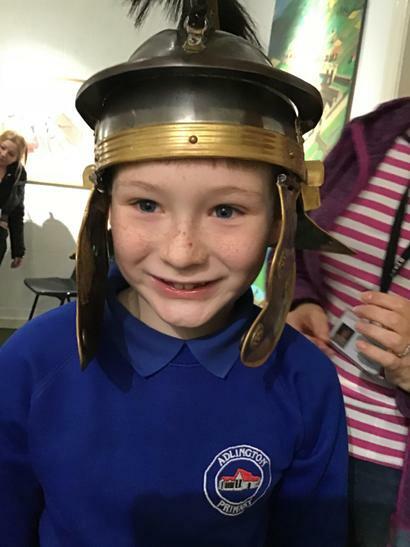 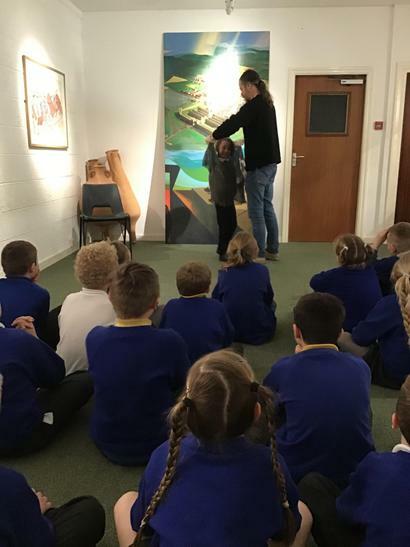 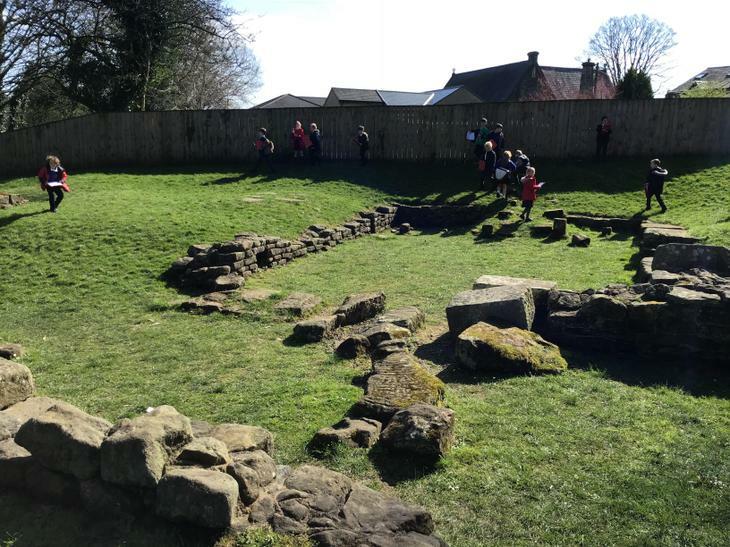 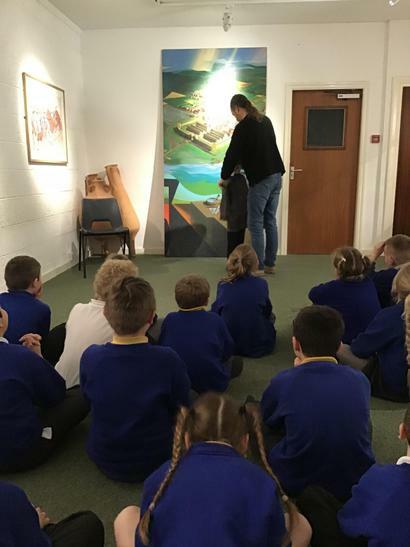 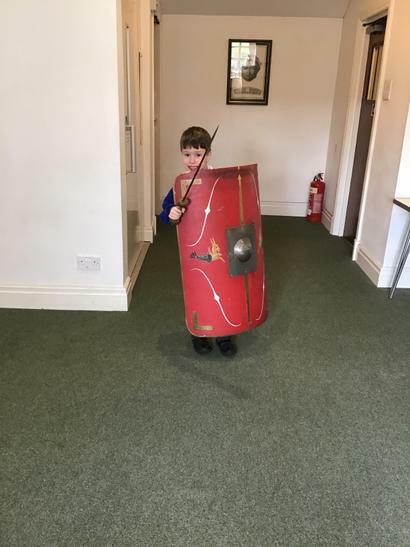 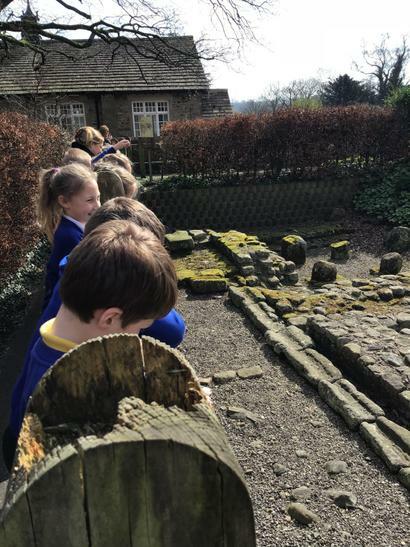 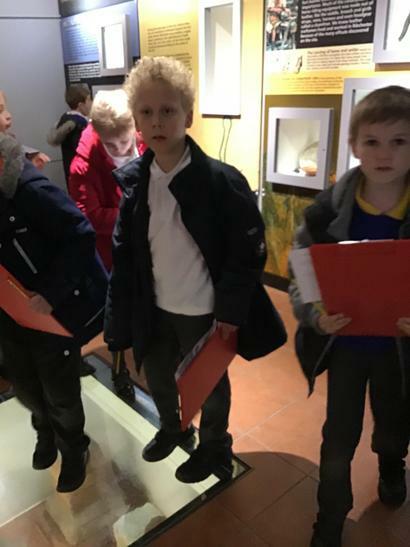 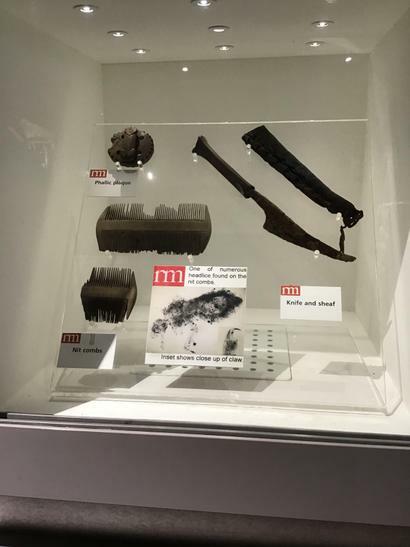 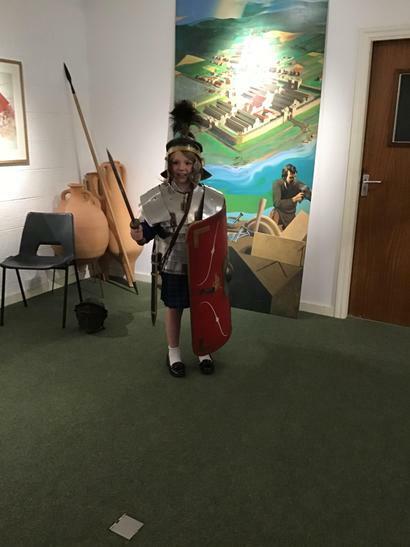 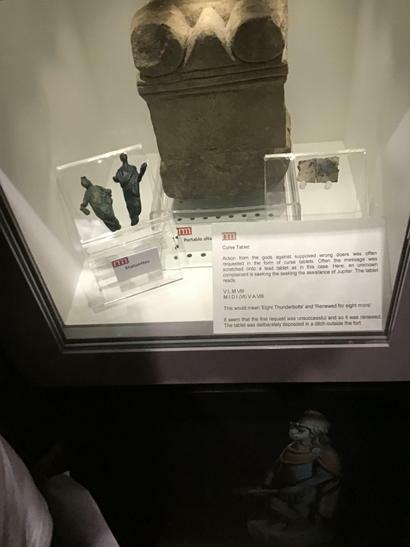 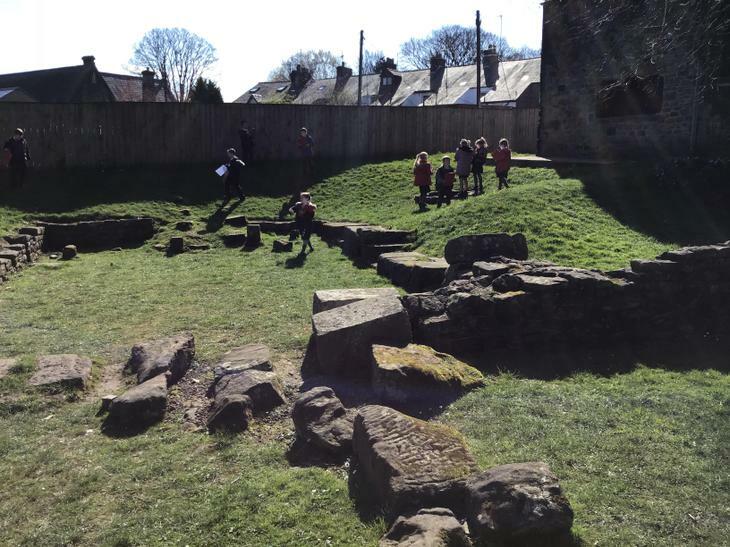 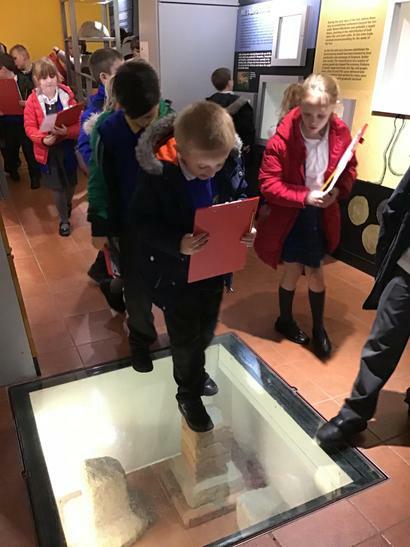 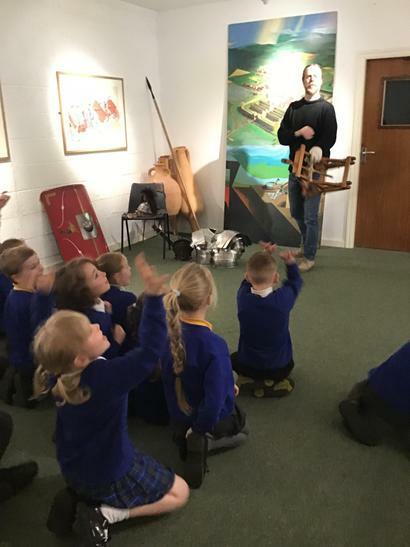 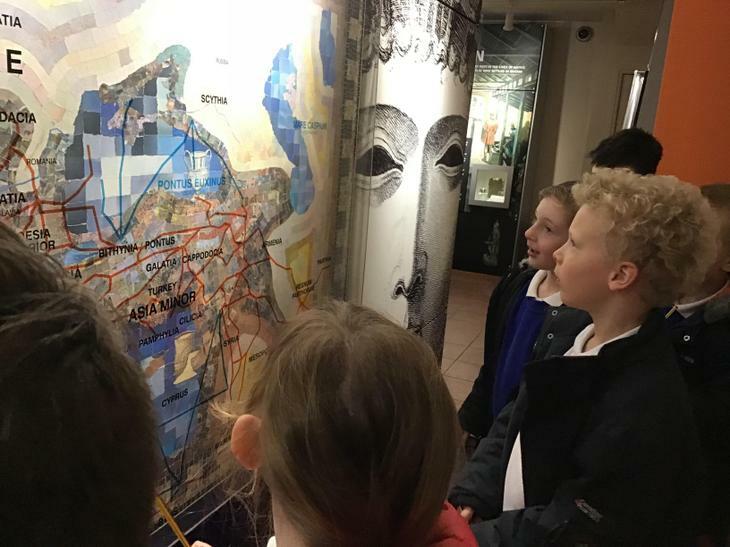 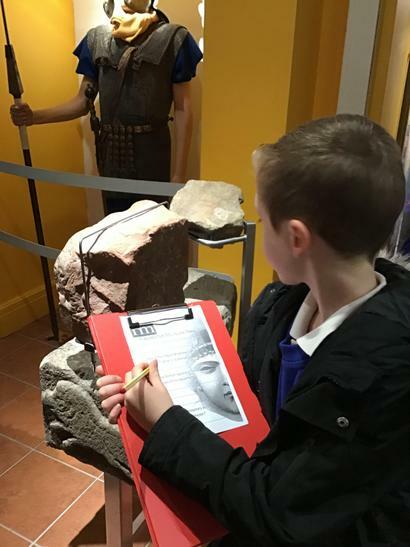 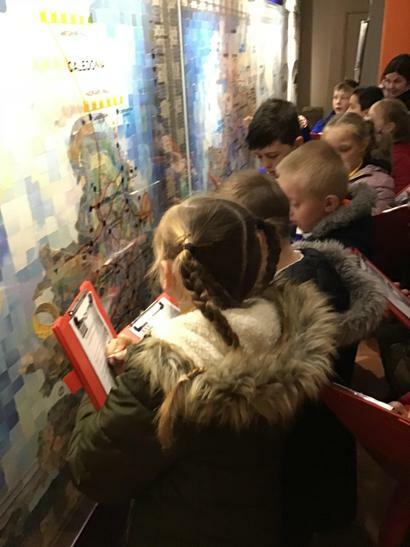 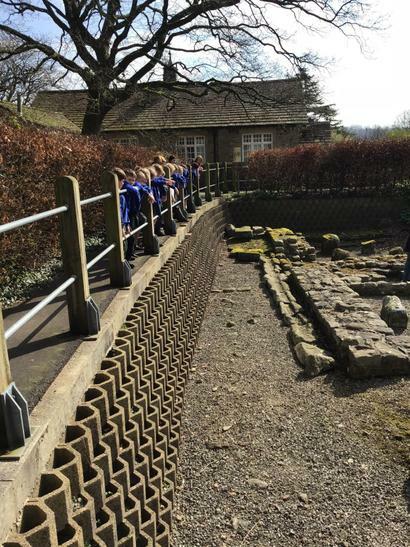 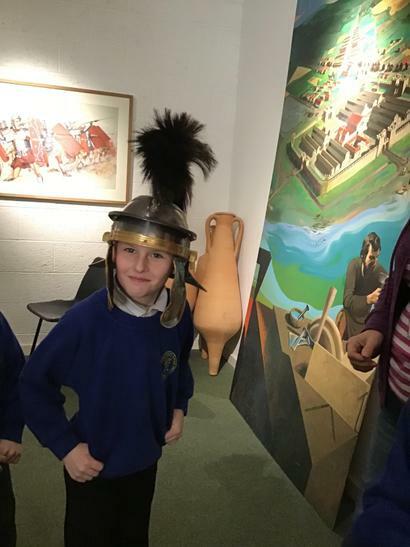 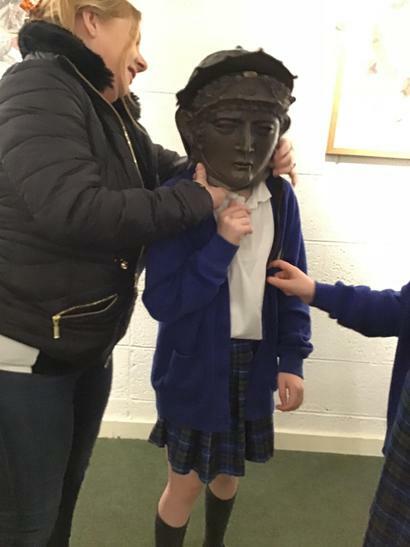 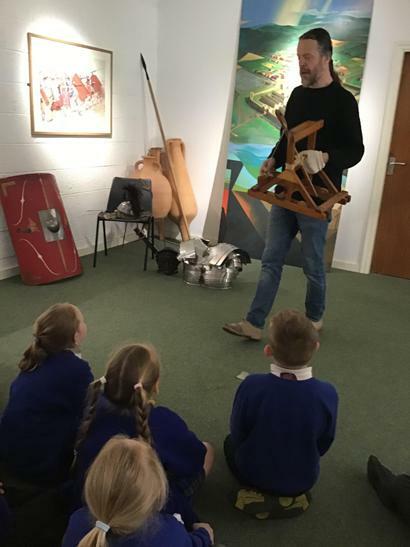 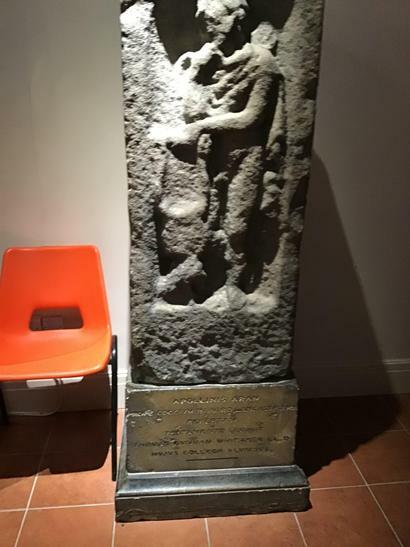 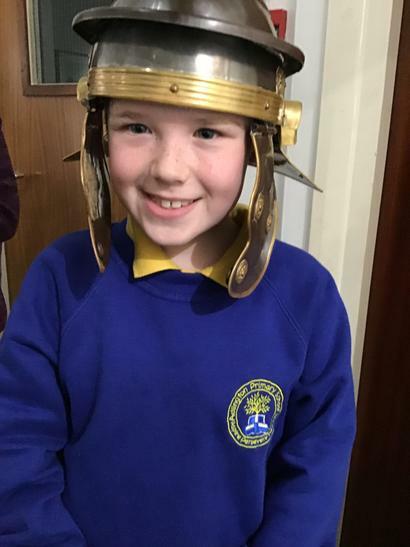 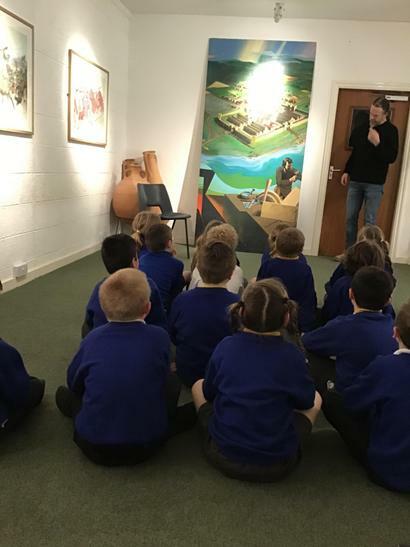 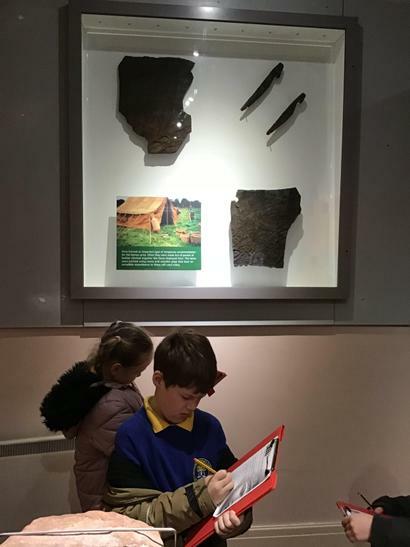 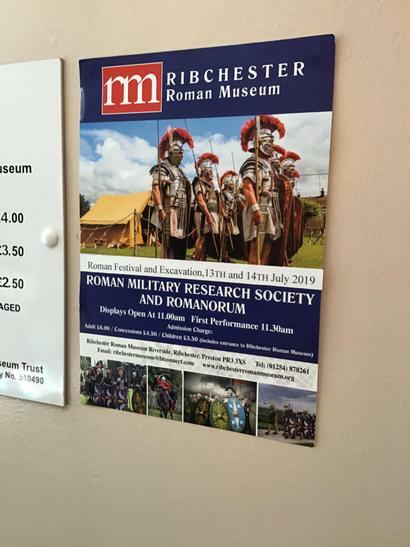 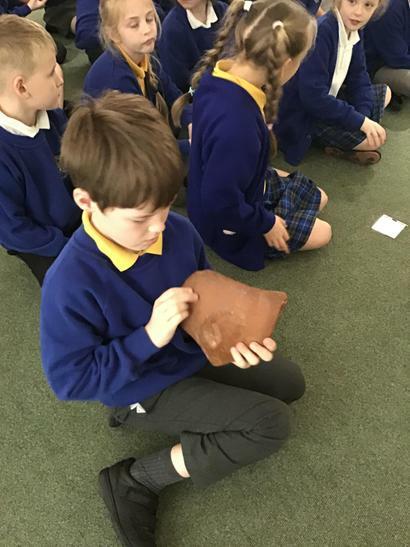 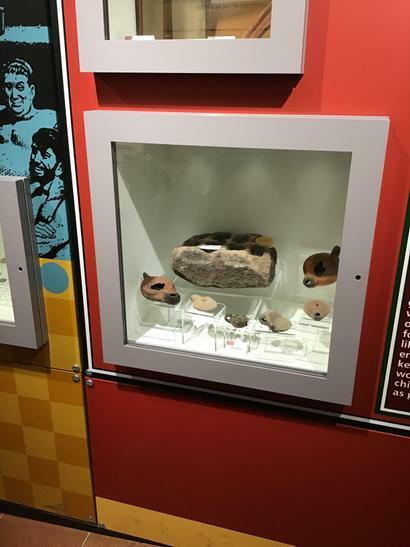 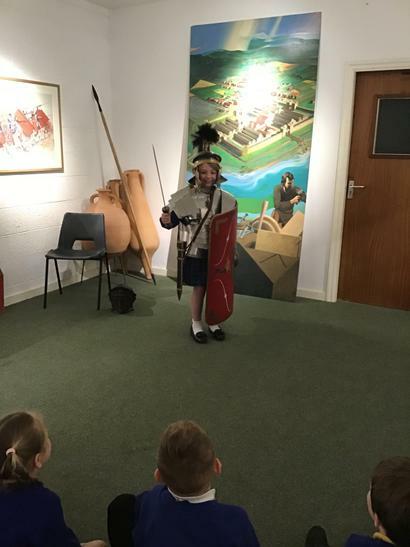 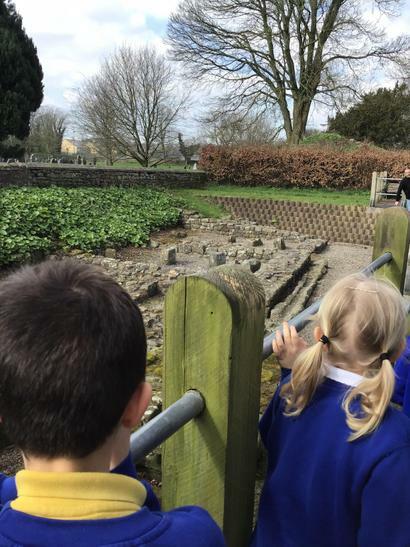 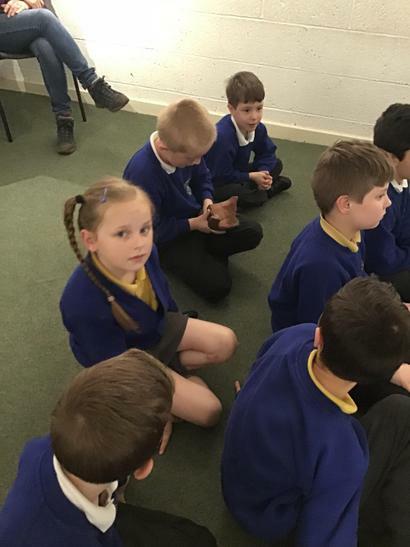 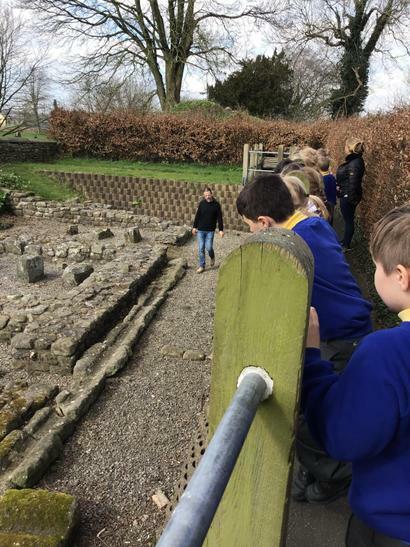 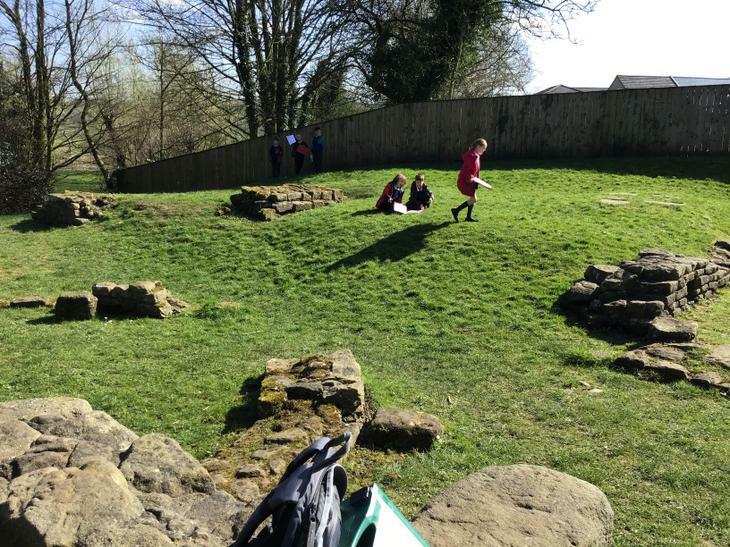 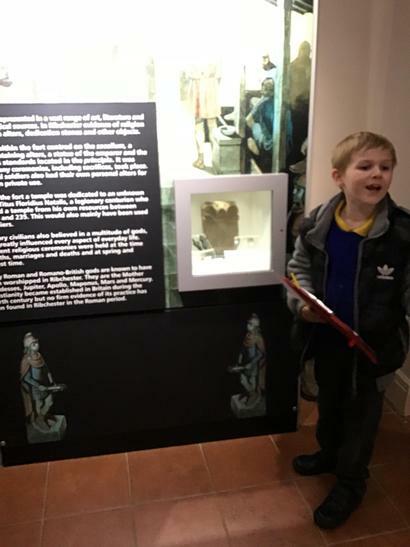 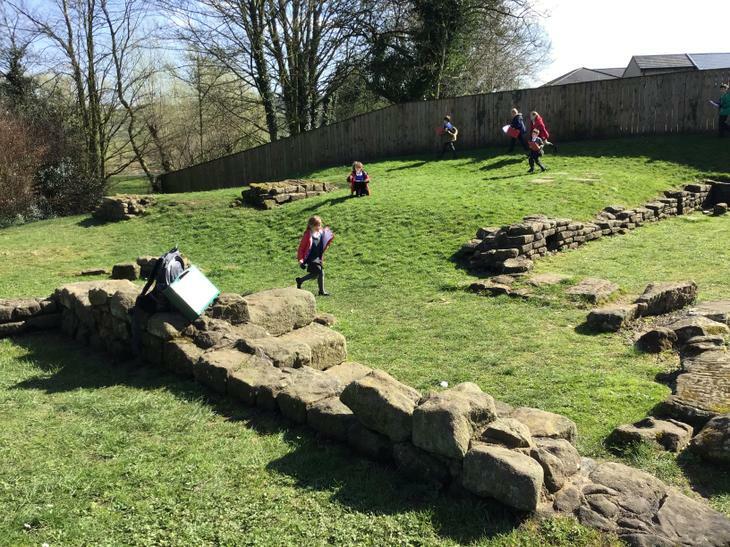 We had a wonderful trip to Ribchester Roman Museum. 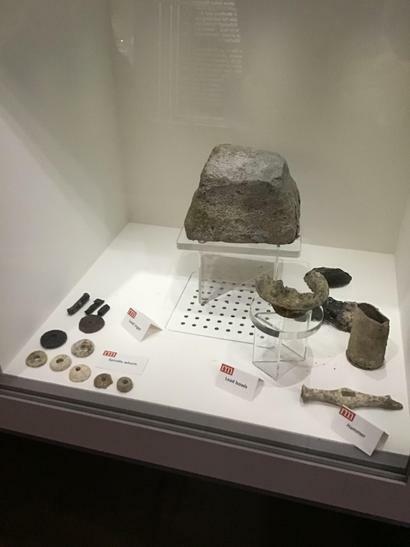 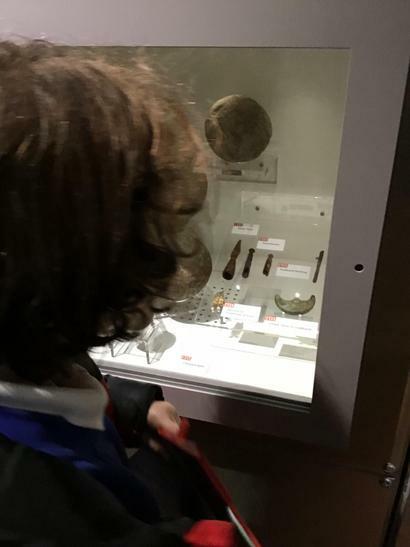 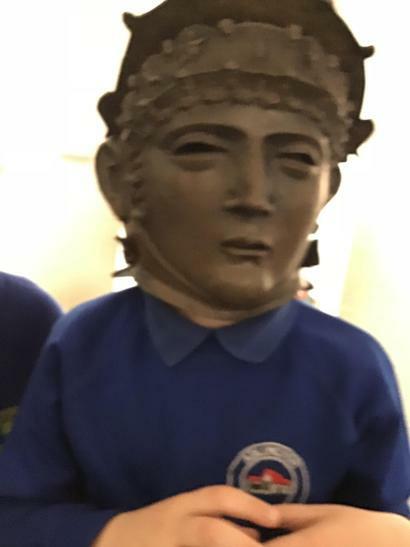 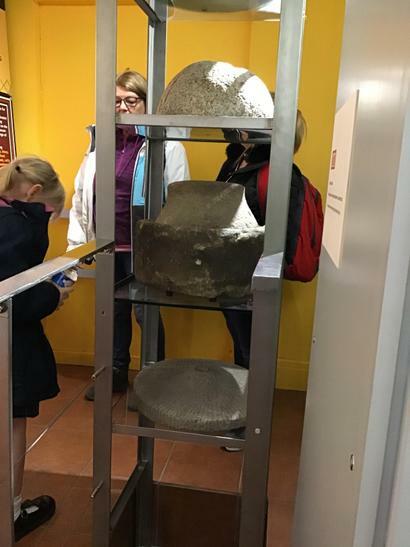 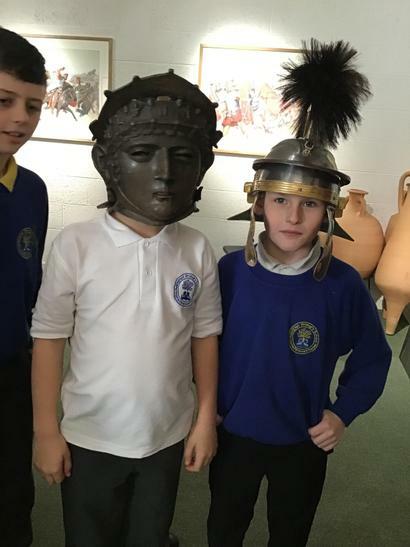 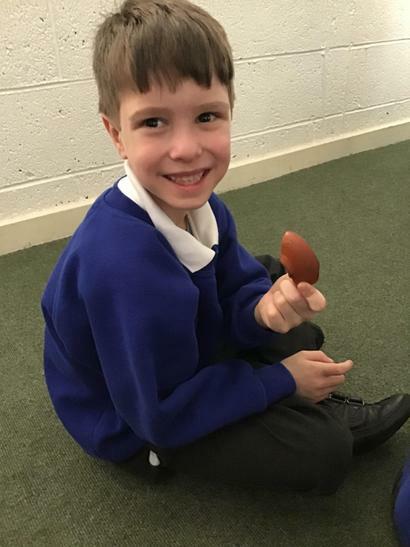 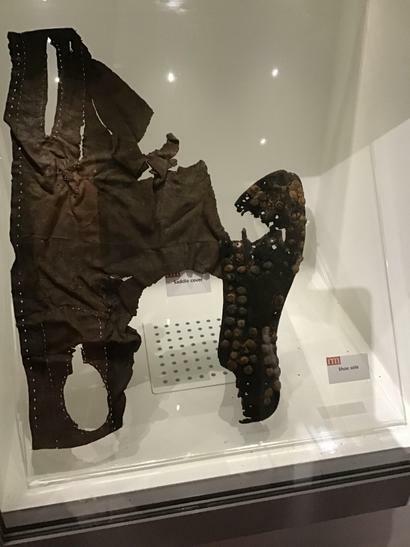 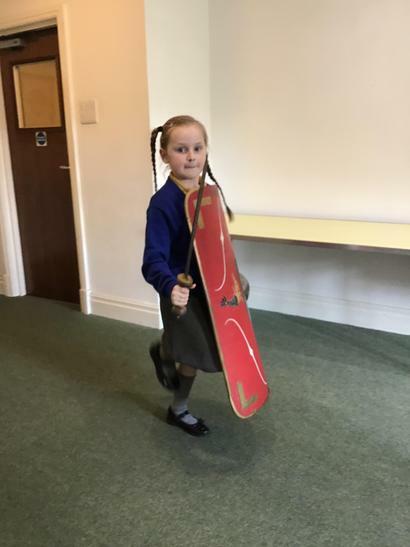 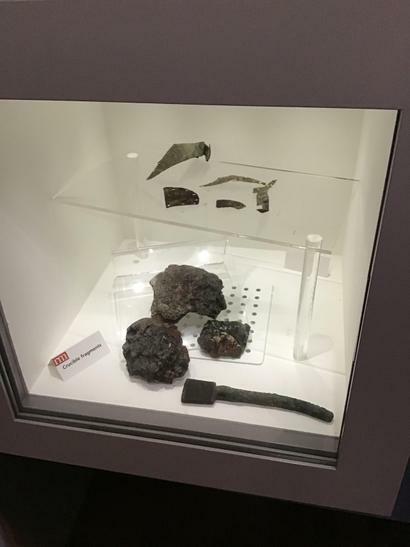 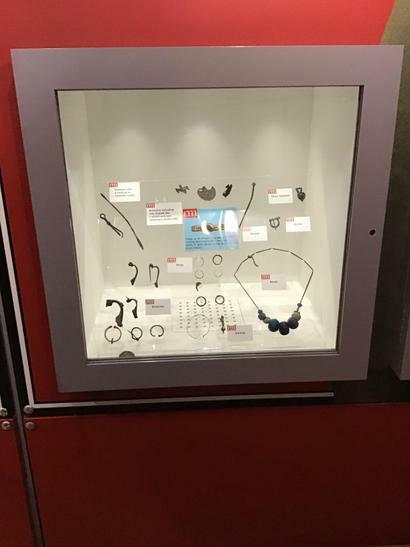 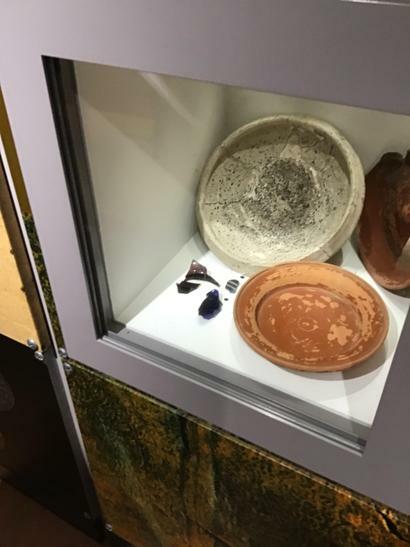 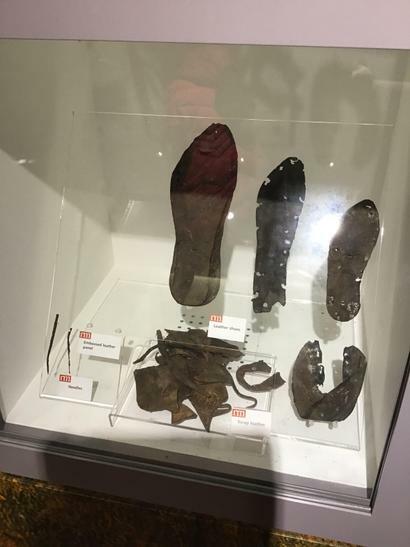 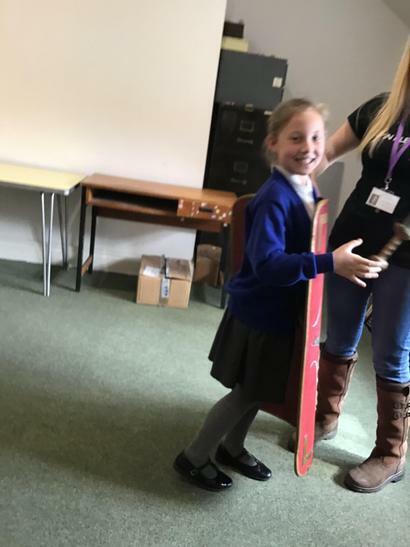 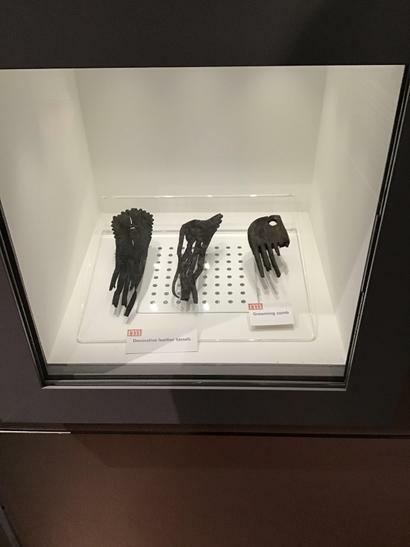 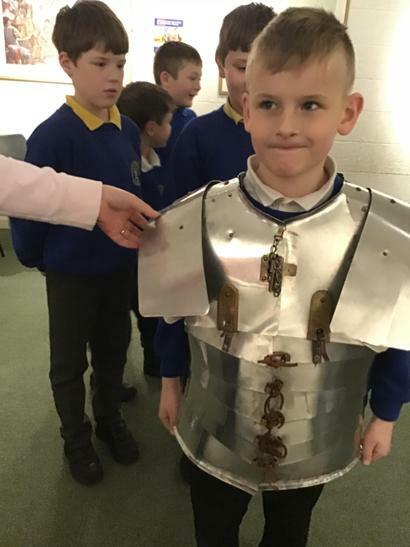 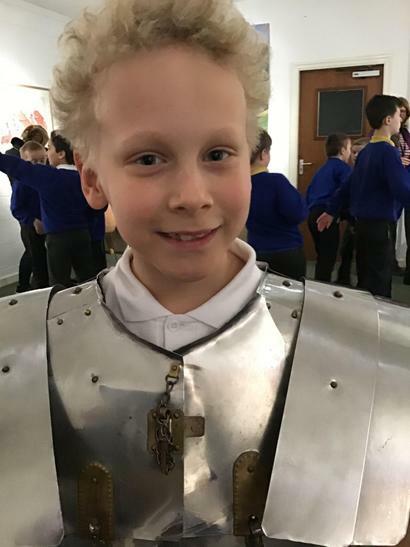 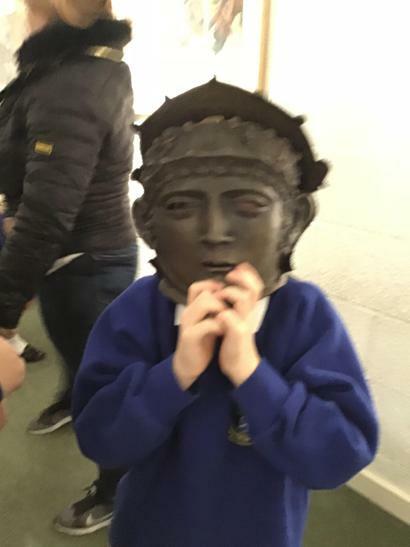 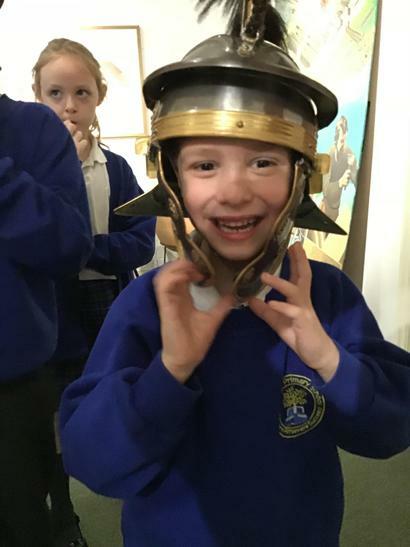 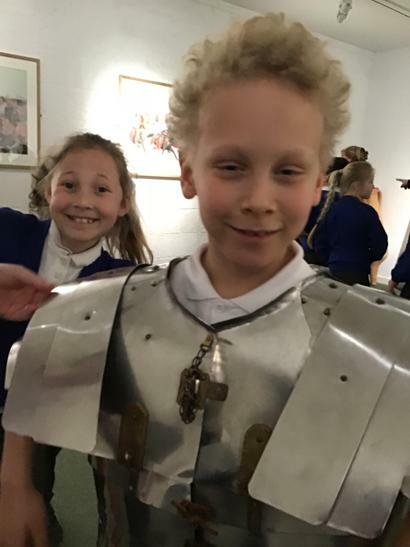 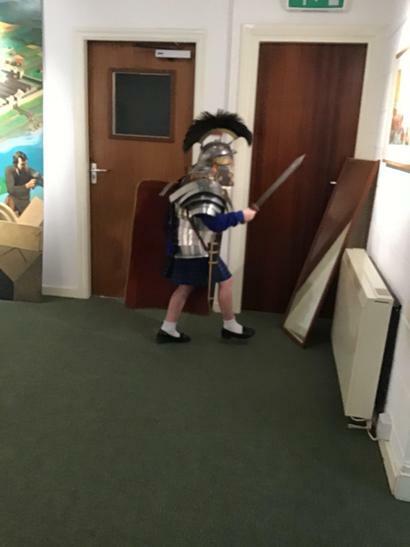 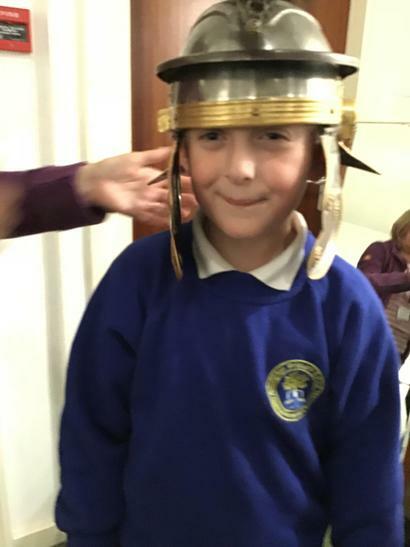 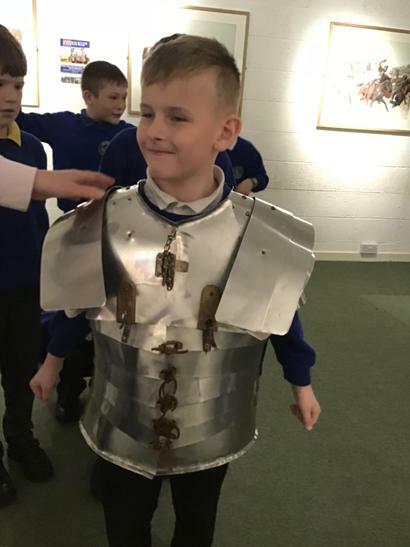 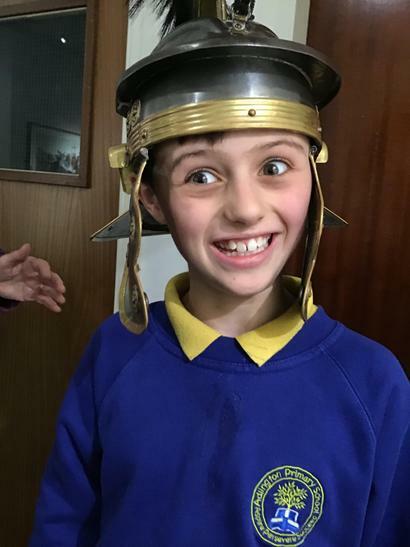 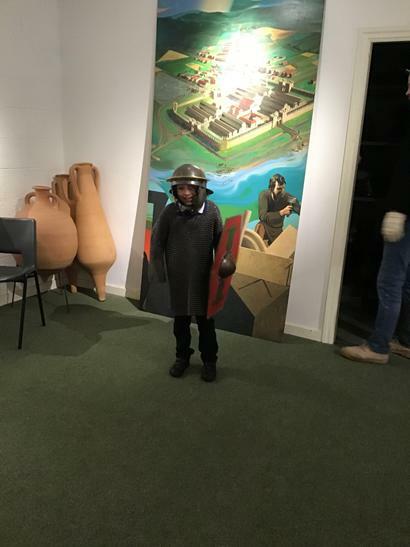 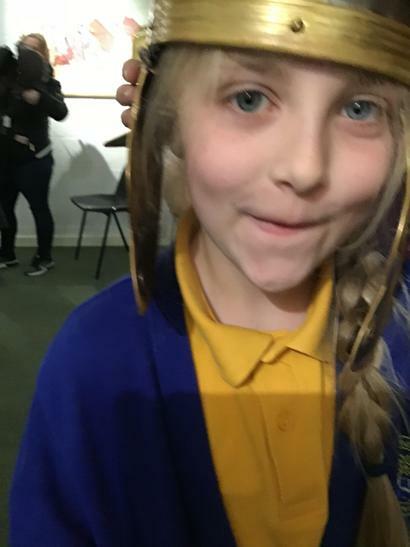 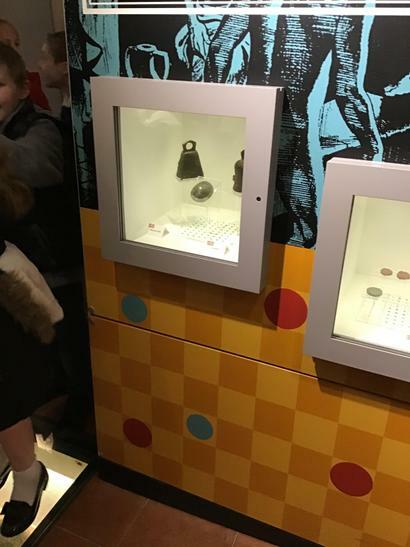 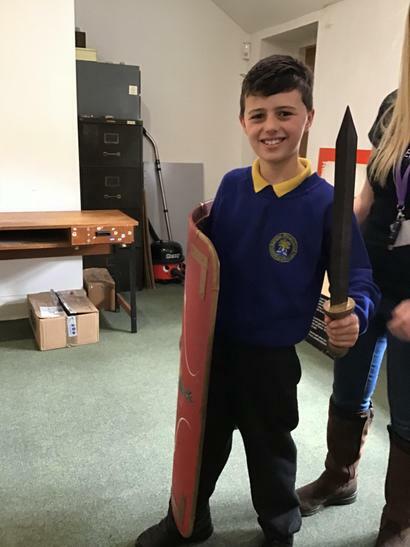 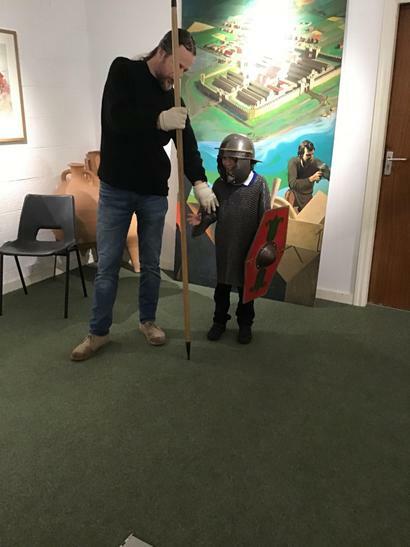 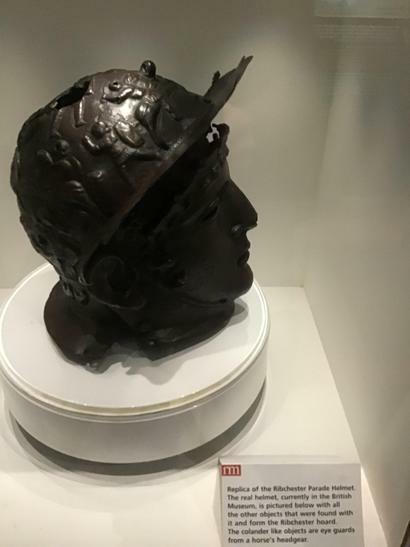 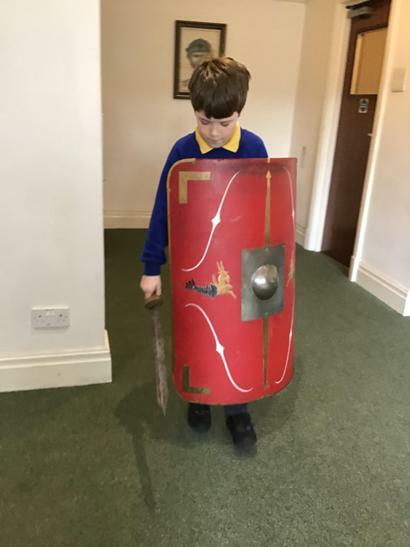 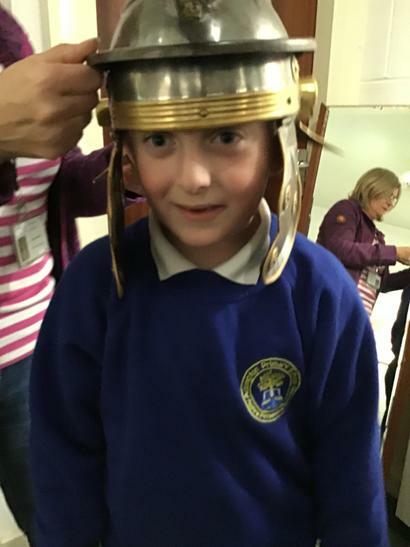 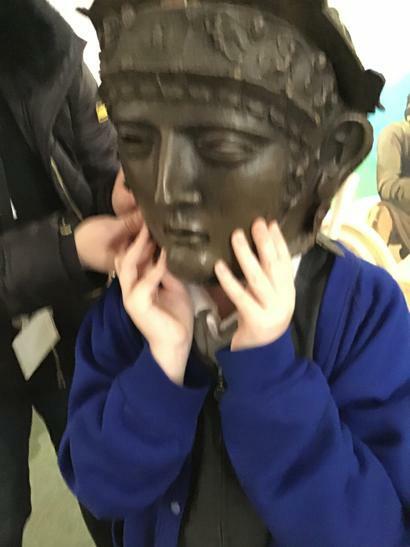 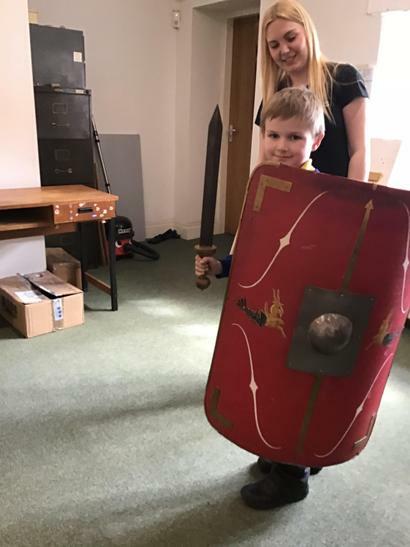 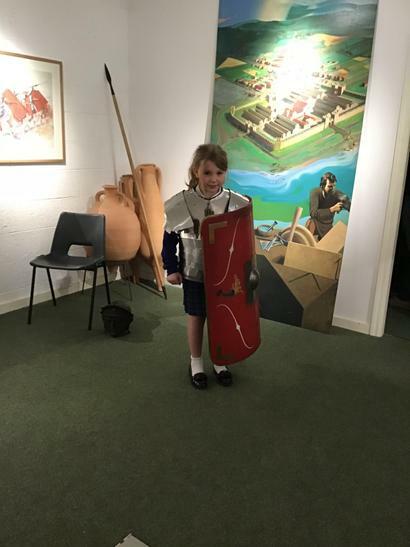 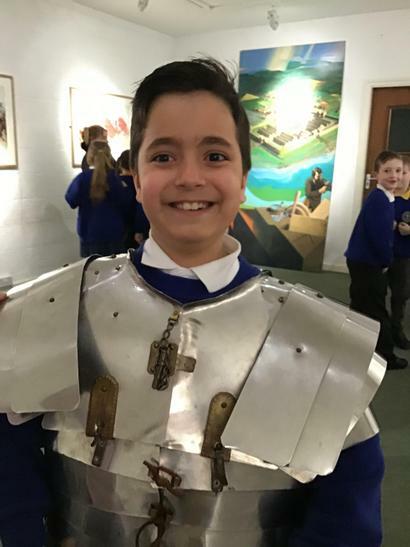 We got to find out lots more about the Romans... we handled artefacts, tried on armour and visited the Roman baths. 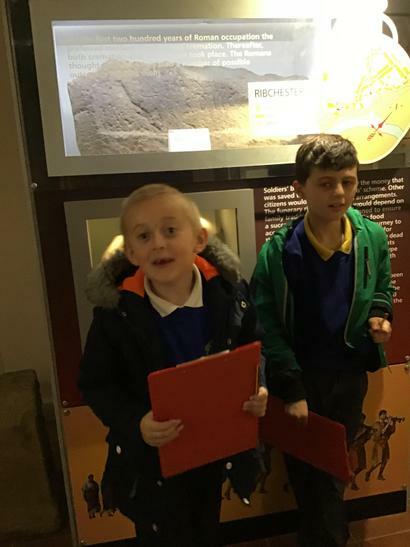 Once again the children were an asset to the school, well done boys and girls.